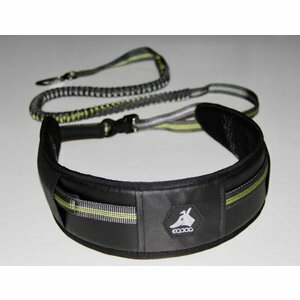 This hip belt is designed for use with the EQDOG dog jogging leash, which you attach to the belt so that you can jog or run hands-free. 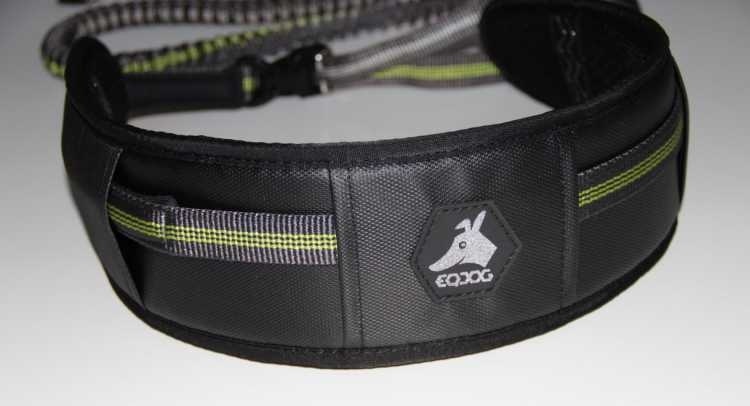 This special hip belt has been specially developed for use with the EQDOG dog jogging leash. You pull the belt through the hip belt. You then attach the hip belt around your waist and you can jog or run completely hands-free with the dog. The hip belt is made of sturdy material and you can easily clean it. 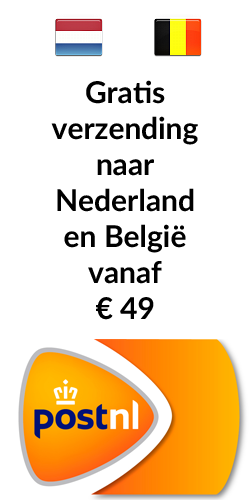 The hip band is soft and lined, the silicone anti-slip strips ensure that the band stays in place. 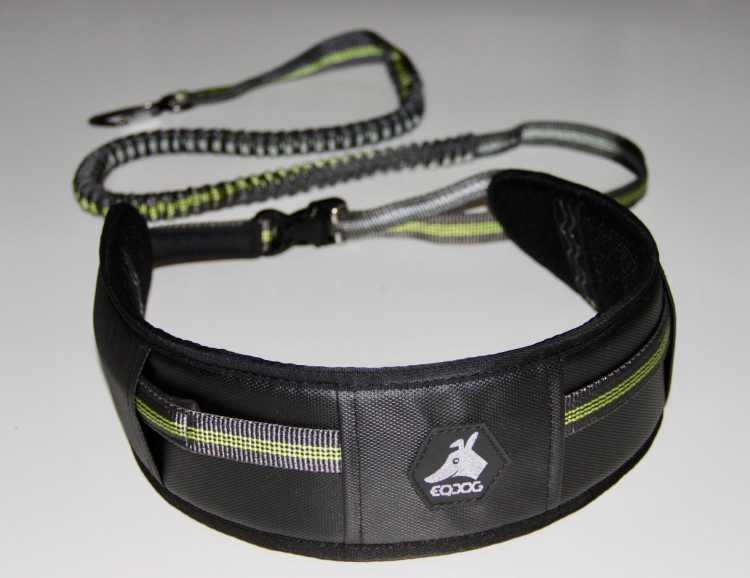 This strap and its leash are not intended for long and strenuous hikes, but are designed and designed to make your daily jogging or walk more comfortable for you and your dog. The product only weighs 88 grams.